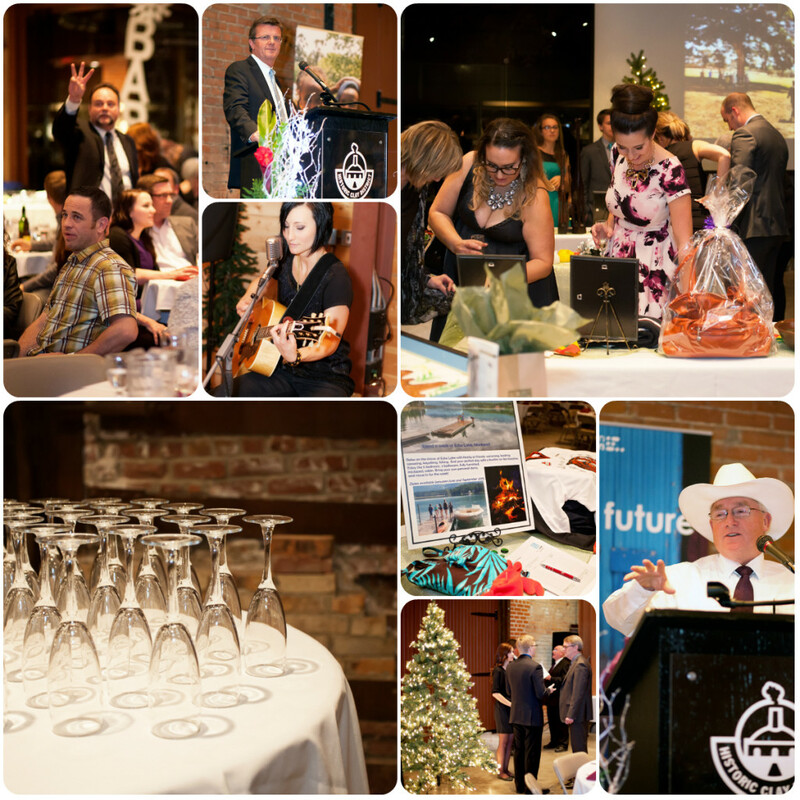 Our annual dinner in Medicine Hat was a great event this year. Thank you to our Chapter members who worked so hard, and to all our sponsors for the evening. We couldn’t do this without you! Dr. Richard Northcott, co-founder and local emergency room doctor, provided another great address about Canadian Humanitarian. Once again the social studies and leadership classes of Heather McCaig at Crescent Heights High School presented their winning ideas to improve the life of someone in Ethiopia with a $1000 grant. The project will be implemented in March 2015 in Gindo, Ethiopia. 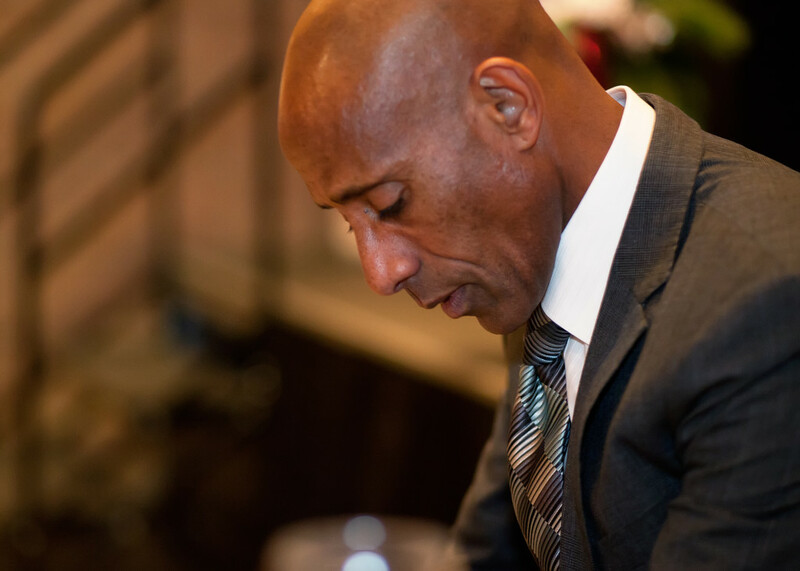 Of course we want to thank Ted Jaleta for an amazing address on his professional life as a world-class runner and also his personal struggles living in and then having to escape from Ethiopia decades ago. The silent auction was a huge success thanks to the many individuals and companies that donated the amazing items for this year. 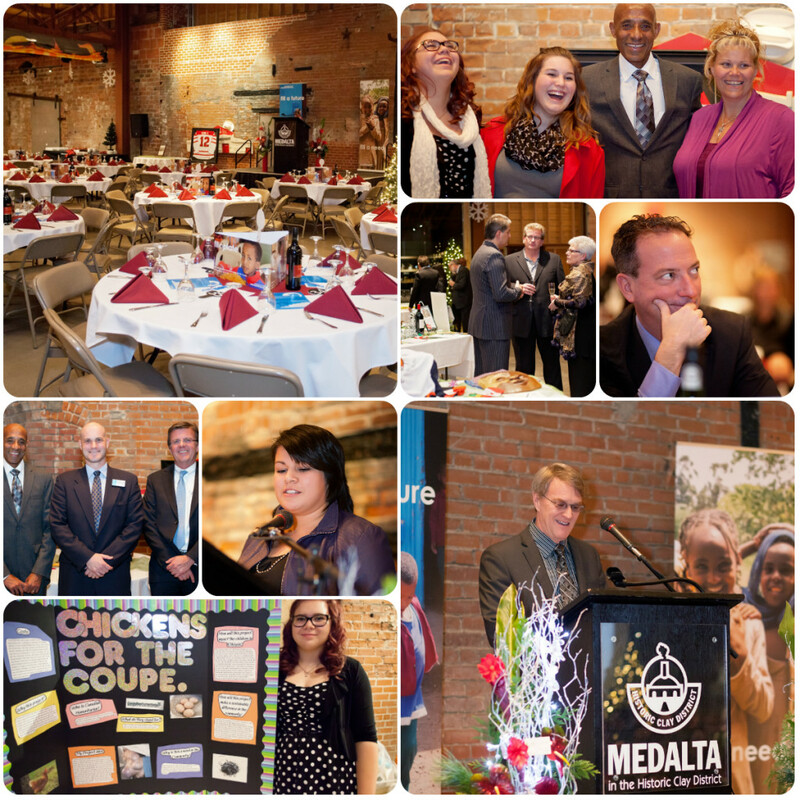 And Medalta was again a beautiful backdrop for the event and Stan Sakamoto and Shooting Star Events Inc provided a delicious meal. Rick Castiglione was the MC for the evening and we thank him for coming all the way from Calgary to do such an amazing job. We’re also excited to see his documentary that will air at Christmas time on CTV about Canadian Humanitarian! Our major sponsor, Vern Hyde with Financial Solutions and also a member of the Medicine Hat Chapter for Canadian Humanitarian, ‘called’ our live auction portion which included a lunch with Mayor Ted Clugston, a large painting by local artist Theresa Eisenbarth and a signed, framed Olympic Jarome Iginla hockey jersey. The good people at Fresh – Flowers and Gifts donated the beautiful arrangements on the stage that we also auctioned off at the end of the evening. We want to thank all our sponsors for their support, and all our chapter members and volunteers for their tireless energy and hard work to get this event together.